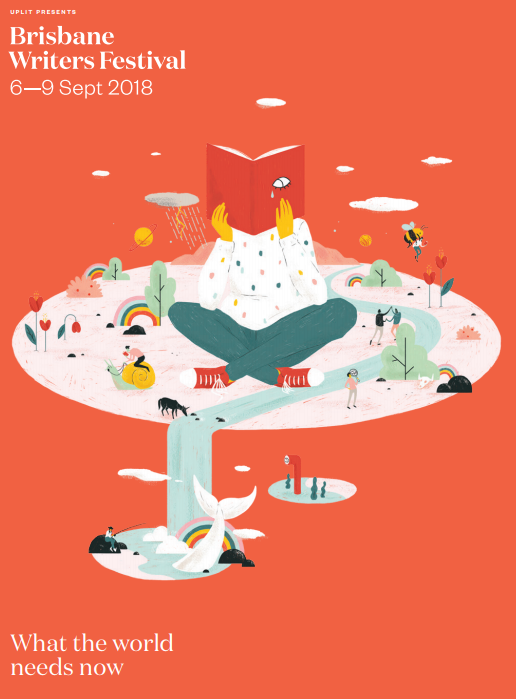 For those who love books (and who doesn’t? 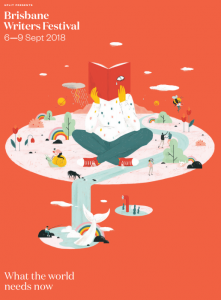 ), 23 April is World Book Day, also known as World Book and Copyright Day, an annual UNESCO event promoting books, reading, publishing, and the protection of intellectual property through copyright. 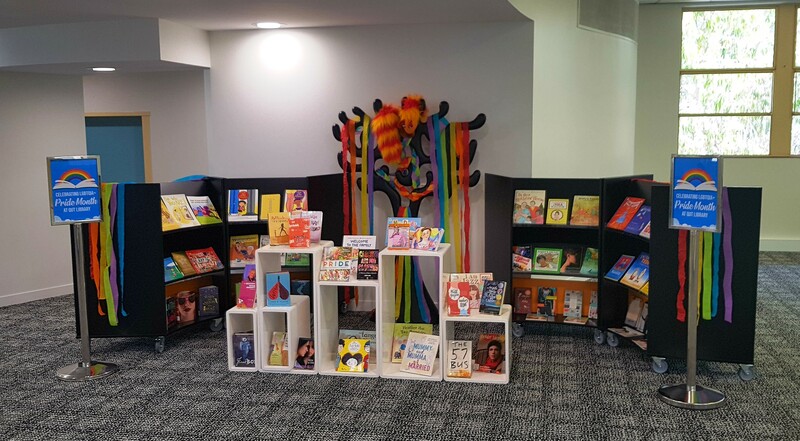 World Book Day is a great time to rediscover the thrill of reading for pleasure, and QUT Library has plenty to choose from when it comes to recreational reading, including free access to collections of ebooks and audiobooks that can be downloaded to your smartphone or tablet. When it comes to the slightly less fun but equally important issue of copyright, the Library’s Copyright Guide contains a lot of useful information. See, in particular, the section on copyright as it applies to study and research. Finally, some World Book Day trivia: UNESCO chose 23 April because it’s a significant date in world literature. William Shakespeare, Miguel de Cervantes (author of Don Quixote), and historian Inca Garcilaso de la Vega all died on that date in the year 1616. 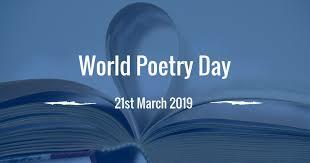 “Poetry lifts the veil from the hidden beauty of the world, and makes familiar objects be as if they were not familiar.” So said eighteenth-century English Romantic poet Percy Bysshe Shelley. If Shelley were alive today, he would no doubt be gearing up for World Poetry Day, an annual global celebration of poetry in all its forms. 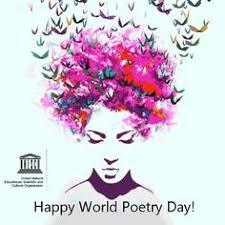 Declared by UNESCO in 1999, WPD aims to promote the reading, writing, and teaching of poetry; to support linguistic diversity through poetry; and above all to remind us that poetry is a living and vibrant mode of expression—as is evident from contemporary spoken-word forms such as rap and hip-hop, not to mention the popularity of poetry slams. If you are looking to explore the world of poetry, QUT Library is an excellent resource. Our extensive selection of print and e-books has something for all tastes, from the ancient Homeric epic The Iliad to the works of contemporary poets including Queenslanders David Malouf, Ellen Van Neerven, and QUT Creative Writing lecturer Sarah Holland-Batt. And check out the Library’s video streaming service, Kanopy, to see poets and poetry come to life on the screen: there are documentaries, filmed performances, and more! The experiences are on both sides of the river including one on the lawn of Gardens Point Road, just near P Block. 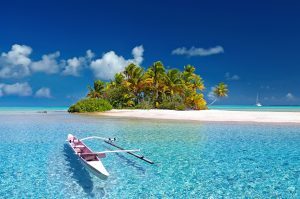 Why not start your journey there and make your way around to the other experiences? You can take your time to explore as they’re open 24/7. 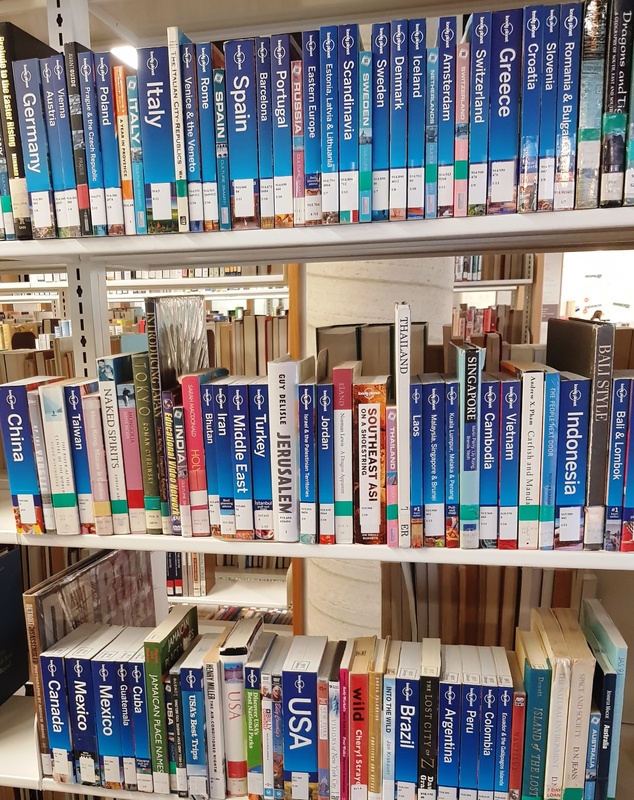 Are you coming to GP campus to do some study in the Library? Leave a little earlier and take in some experiences on your way in. Who knows, it may just inspire you to create your own experience for next year’s event. QUT Library can help with inspiration too. 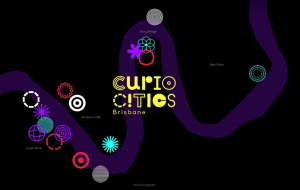 Search for art installation or art AND technology or art AND science and use the filters on the left to limit to Creative Works to see online images of past exhibits, art or installations from former QUT students, staff and external artists. QUT students and staff will have extended access to all study spaces including study rooms, library collections (including the Course Reserve collection), and the 24-hour computer lab located on Level 2. QUT’s Wireless network is available to all QUT students and staff with a current QUT Access username and password. printing, copying and scanning from self-service printing stations. 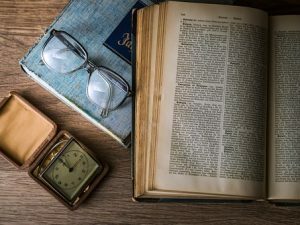 You’ve finished all the course readings for your studies for the year or you’re winding up those work projects and now, it’s time for you to do some recreational reading and have a little ‘me time’. 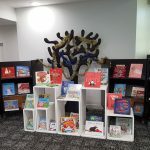 QUT Library has fiction and non-fiction books for all ages for your recreational reading needs. Discover a new author or genre that you’ve never read before. 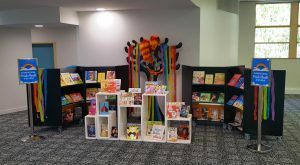 This summer could be a great opportunity to venture into your first graphic novel or a new Christmas themed children’s book from our wonderful curriculum collection at Kelvin Grove. 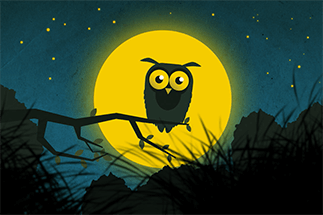 We have ebooks and audiobooks too, so if you’re on a summer break, it’s not too late get some holiday reading fun. Use the ebook databases to browse our collections today (details can be found here). Time to get out of here? 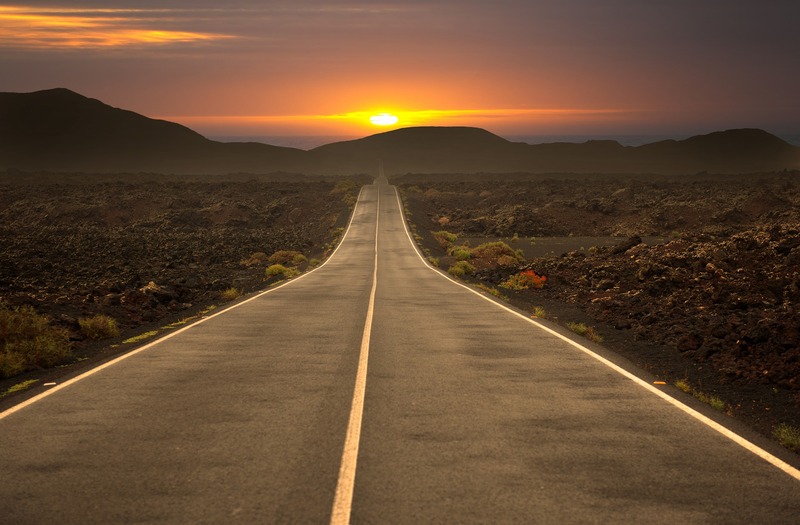 Whether you are heading off on a road trip, flying interstate or internationally we have got you covered. 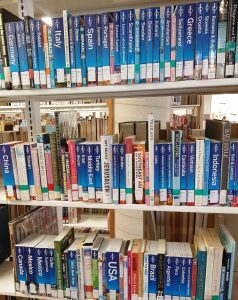 There are loads of guides at the Kelvin Grove Library as well as online that you can access from anywhere. If you are on campus you can also browse the collection at the Kelvin Grove Library on the 3rd floor in the 915 call number area. Whatever you do we wish you well for a safe holiday break! Prolific Brisbane novelist and short-story writer Nick Earls has turned to non-fiction to celebrate one of Australia’s most significant living artists in William Robinson: A new perspective. Commissioned by QUT’s William Robinson Gallery at Gardens Point Campus, Earls’ enlightening and often humorous chronicle of Robinson’s life and work comes in an attractive hardcover edition, available at the Gallery and at the QUT Bookshop. 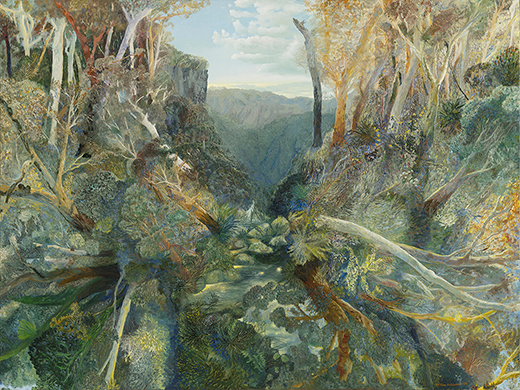 William Robinson: A new perspective was launched in tandem with the Gallery’s currently showing Nature Imagined exhibition, featuring Robinson’s visionary renderings of the landscapes of South East Queensland. For a more interactive experience,The Cube (Gardens Point Campus) is displaying selected Robinson landscapes digitised at high resolution, allowing you to zoom in on the details and gain insights into his techniques. Want to learn more about William Robinson and his work? Keen to sample some of Nick Earls’ fiction? The QUT Library is an invaluable resource.